The classic Tramp is a must-have at any festival. Instantly recognizable. 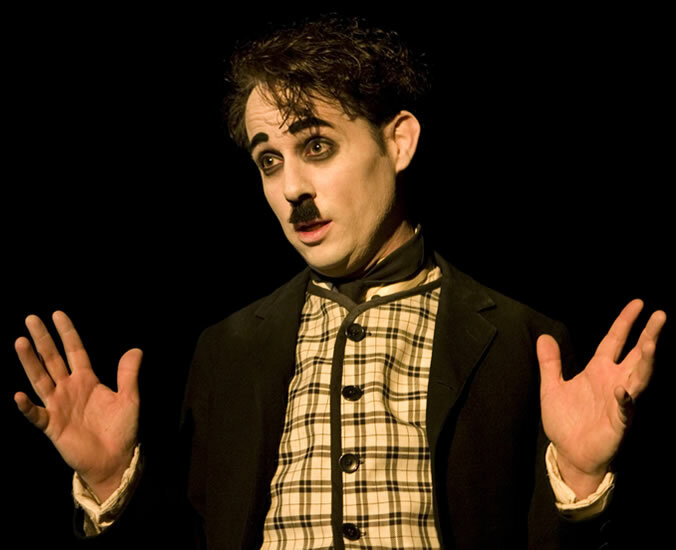 Every festival should include the image of Charlie Chaplin, Jason Allin delivers just that. Watch for him at your next festival! Having The Chaplin Guy at your event is sure to turn heads. Just walking around, going about his business always draws a crowd. The Little Fellow always seems to be on a mission of some sort; whether it be his feeble attempts to curl up and have a sleep, or have his own little picnic The Tramp never seems to disappoint. Engaging classic slap-stick comedy works every time! A great addition to a themed wedding, invited as an usher, or just a guest! People from all over the world instantly recognize and relate to Chaplin. Having him usher your guests to their seats is that perfect touch of golden era Hollywood or early movie star essence you can easily add to your themestyled wedding. A nod to a time when it all began. There are many reasons to have Chaplin at your next event, let us know your ideas. Jason Allin is available as a consultant to the style and movement of Charles Chaplin in his films. If you require anything that involves all things "Chaplin-esque", contact us. 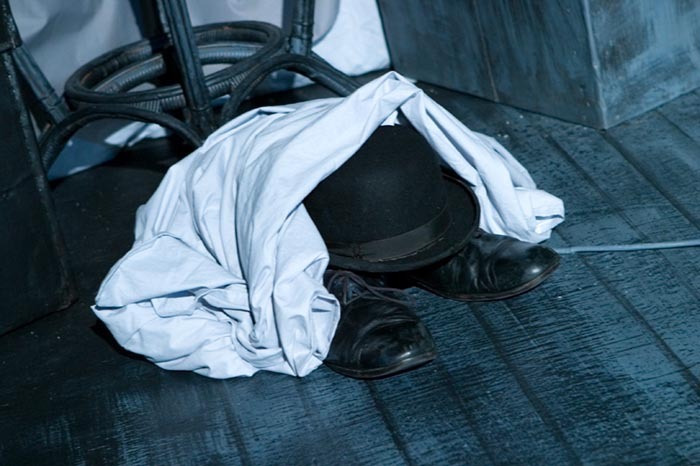 Whether it be Film, Stage, Television or Event; allow us to help shape it to capture that real Chaplin feel. Love to discuss your ideas! To inquire about appearances or to book an event. Suggestions, Ideas or Comments? We'd love to hear from you!